Written on June 27th, 2018 . 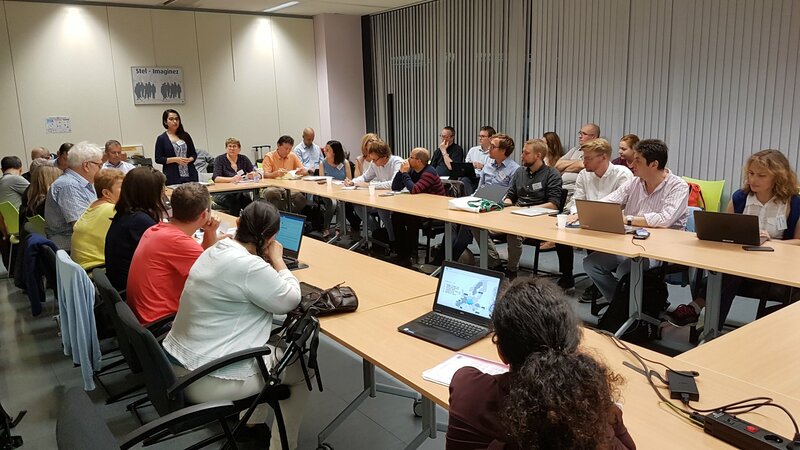 The kick-off meeting of the COASTAL project, in which the our group is actively involved, took place at the beginning of this month in Brussels. COASTAL is a unique collaboration of 29 partners from 8 EU Member States, representing coastal and rural business entrepreneurs, administrations, and scientific experts. By combining local knowledge and scientific expertise in a co-creation process the COASTAL project will engage actors and stakeholders at all levels to improve coastal-rural interdependence and collaboration by identifying problems and setting up evidence-based business roadmaps and policy solutions, focusing on economic growth, marine spatial planning, and environmental protection, including inland water quality. Our group will lead the case study of the Mar Menor lagoon and its watershed with the help of FECOAM and the Regional Government of Murcia. You can find more info here or at the COASTAL twitter account. Written on September 20th, 2017 September 20th, 2017 . Over the last 2 weeks (6-17 September), the United Nations Convention to Combat Desertification (UNCCD) organized its Conference of the Parties (COP13) in Ordos (China). During this bi-annual meeting a series of decisions were taken emphasizing the importance of implementing Sustainable Land Management (SLM) practices to deal with problems related to desertification, land degradation and drought as well climate change mitigation and adaptation. Consider the use of locally adapted SLM practices to contribute to prevent, reduce and reverse land degradation, while also contributing to climate change mitigation and adaptation objectives. organizing capacity-building at all relevant levels of decision-making. Institutionalize meaningful stakeholder engagement throughout the planning, implementation and monitoring phases of SLM strategies. The COP decisions are based upon a new study and recommendations made by the Science-Policy Interface (SPI) of the UNCCD that can be downloaded here and here. 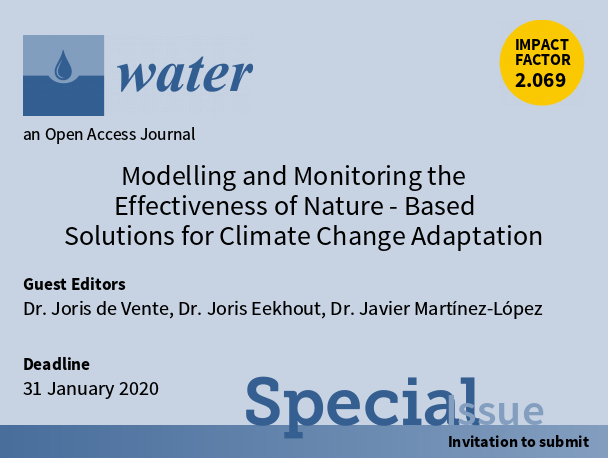 Dr. Joris de Vente, researcher at our group and member of the SPI, was one of the coordinating authors of the report that was developed in collaboration with ‘BC3 Basque Centre for Climate Change’, and of the related Science-Policy Brief (SLM for climate and people) that can be downloaded here. Written on October 27th, 2016 October 27th, 2016 . 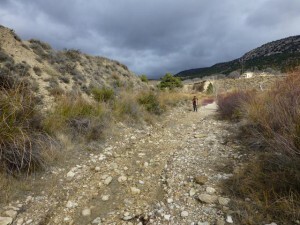 Recently two students of the Katholieke Universiteit Leuven (KULeuven, Belgium) performed their MSc thesis research in the Upper Taibilla catchment in collaboration with researchers from our group. Wim Verhoeven: Hill slope dynamics in a first order Mediterranean river catchment: Comparing long-term vs short-term erosion rates. Noël Ghammachi: Soil carbon dynamics in a Mediterranean catchment. 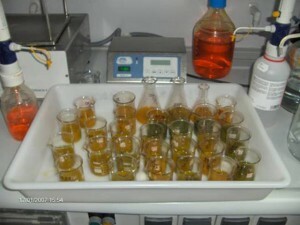 Assessing the influence of erosion and deposition on carbon sequestration. MSc supervisors were G. Govers (KULeuven), C. Boix-Fayos & J. de Vente (CEBAS-CSIC). 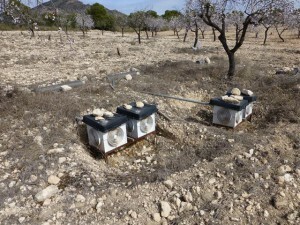 They were further assisted by B. Campforts and M. Van de Broek (mentors KULeuven) and P. Cutillas (CEBAS-CSIC). 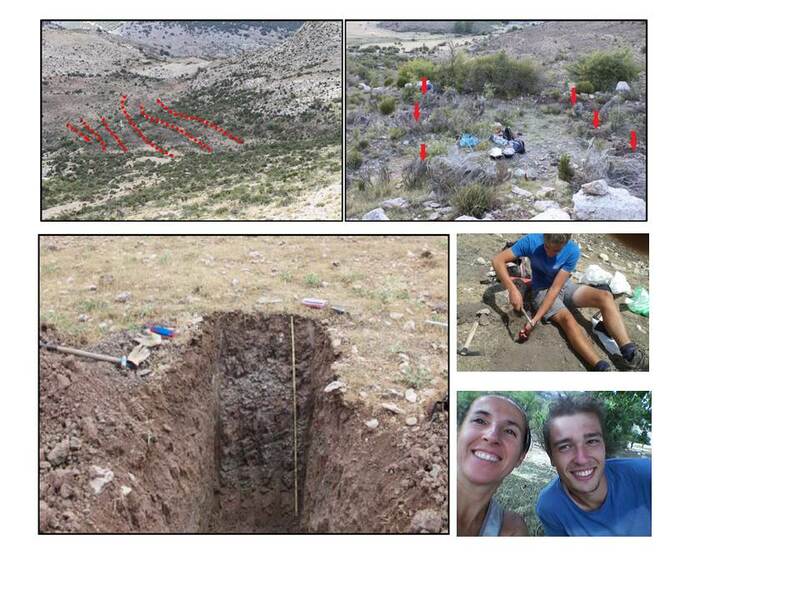 The students performed intensive fieldwork during the summer of 2015 that included soil and deep sediment sampling after which they applied a range of state-of-the-art techniques to determine the sediments age, erosion rates, soil organic carbon stability, and assess the long-term human impact on soil erosion and carbon sequestration.